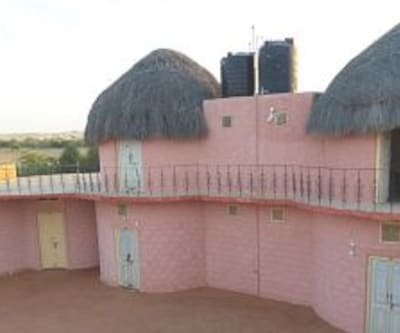 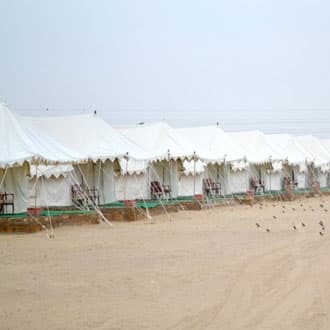 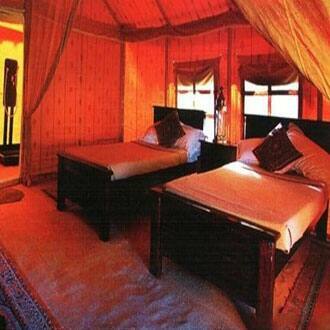 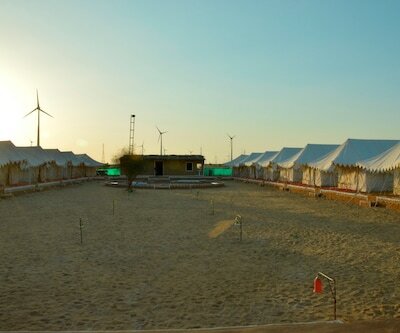 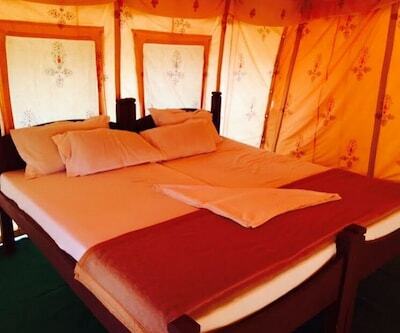 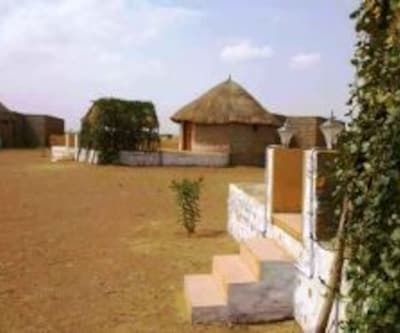 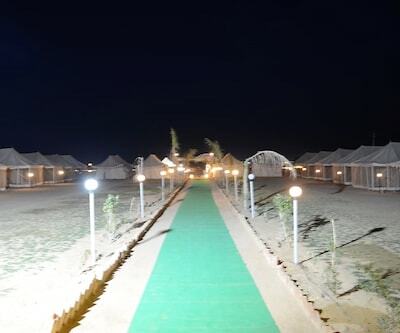 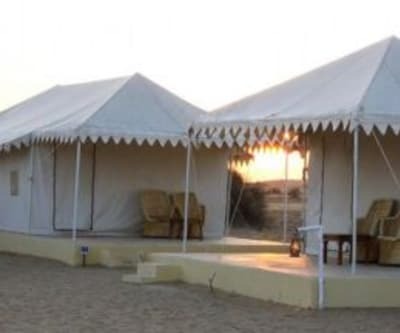 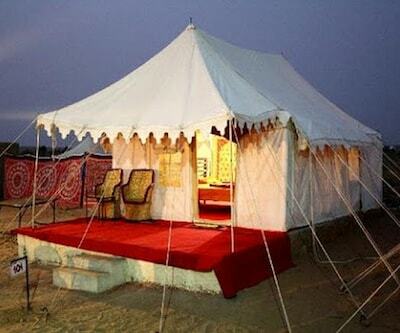 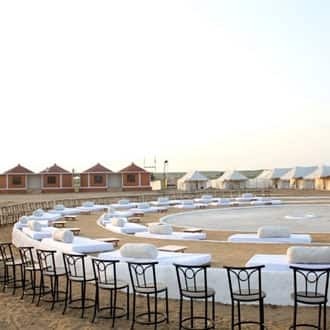 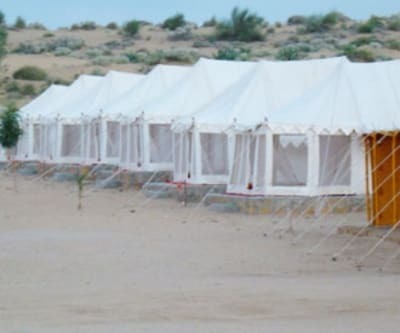 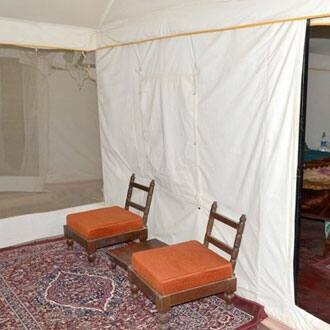 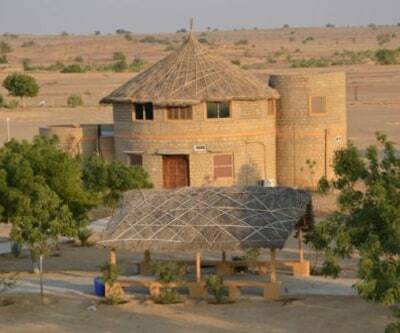 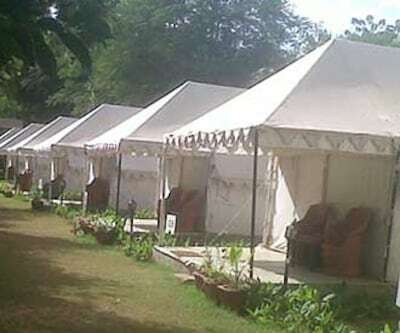 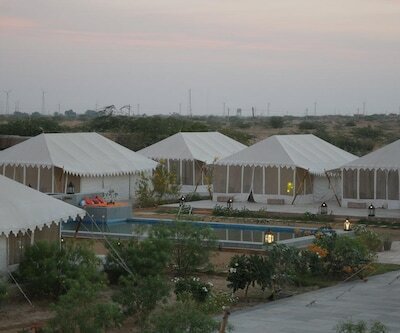 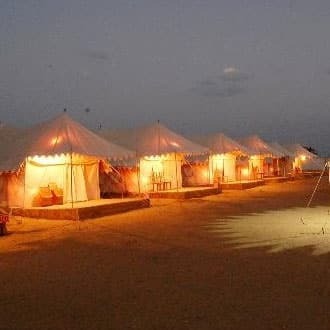 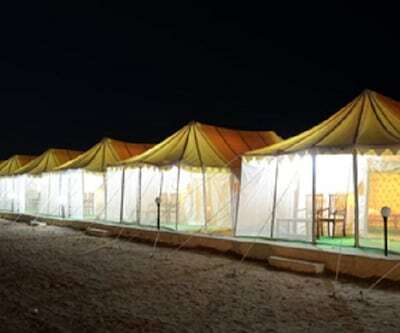 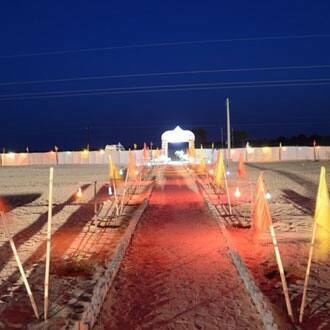 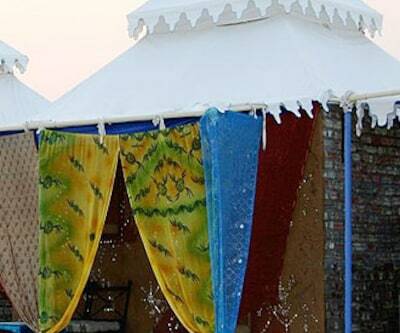 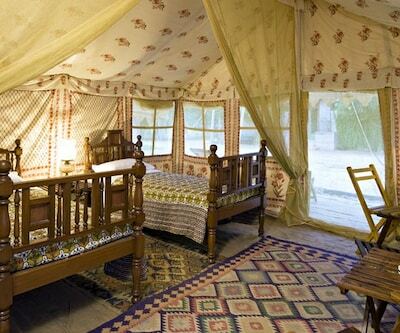 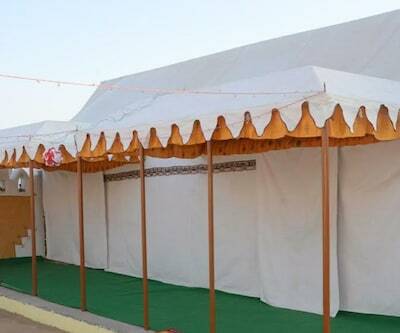 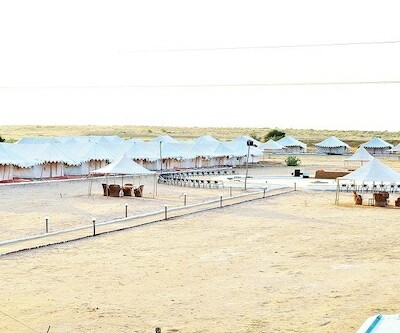 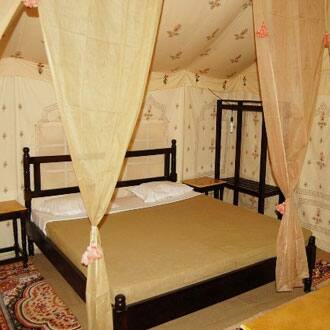 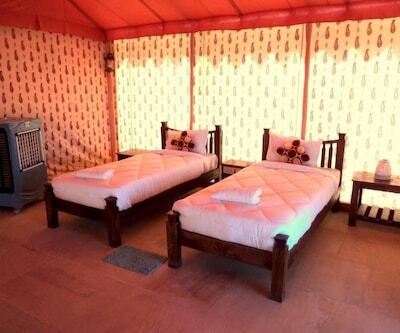 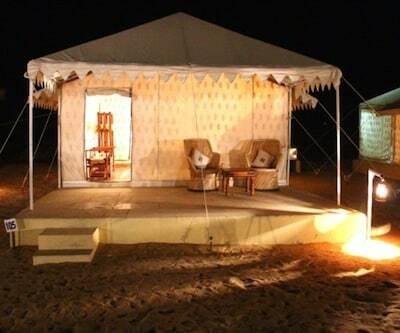 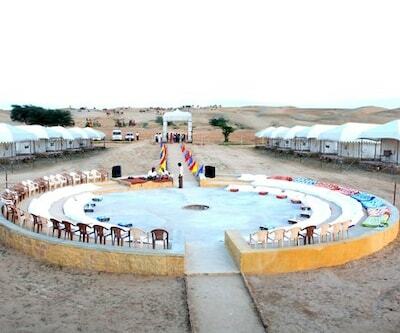 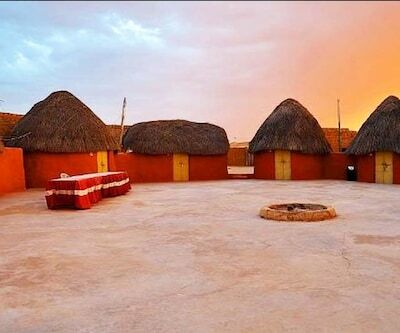 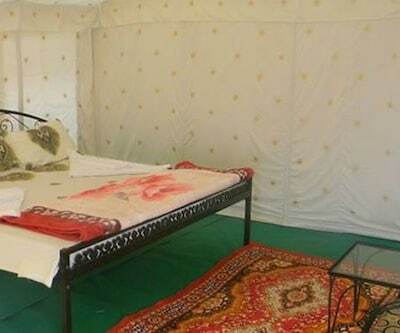 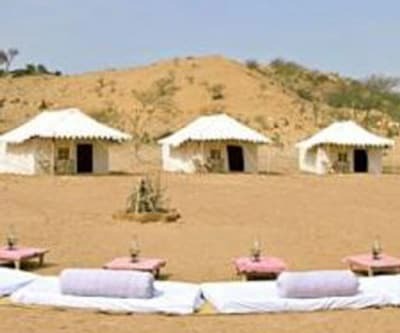 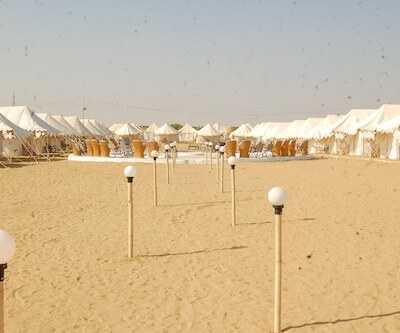 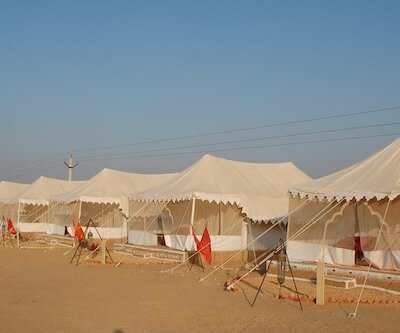 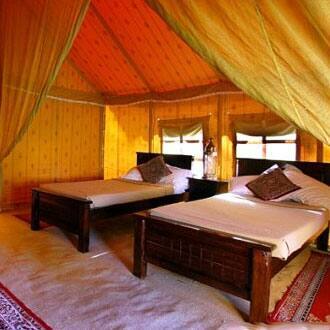 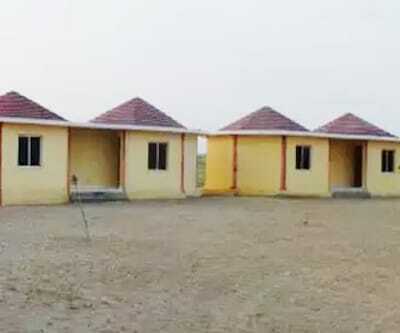 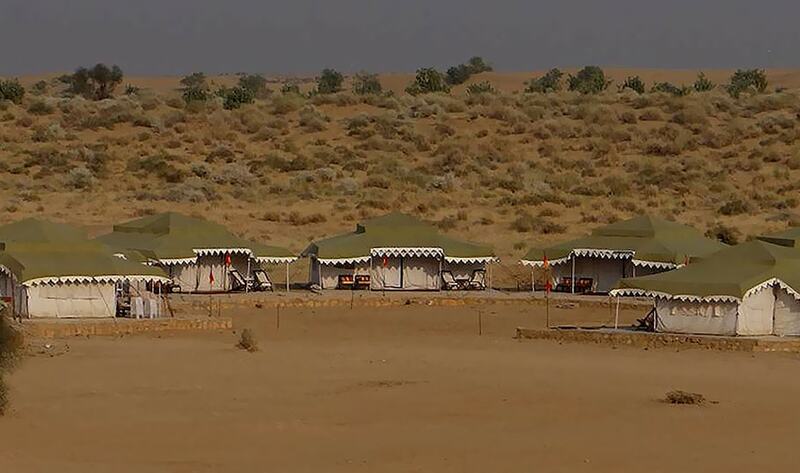 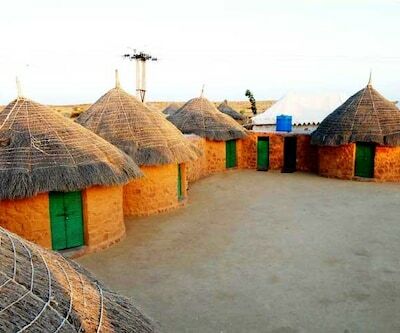 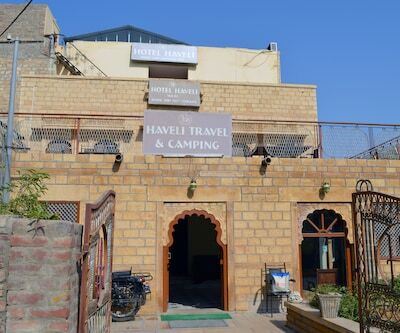 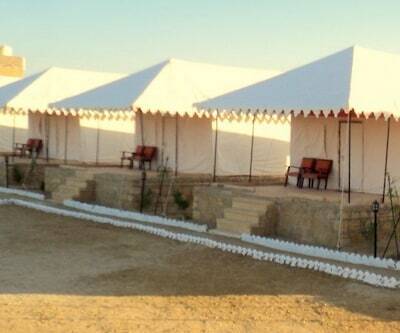 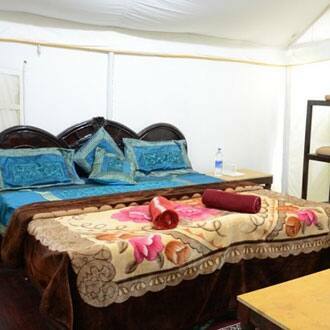 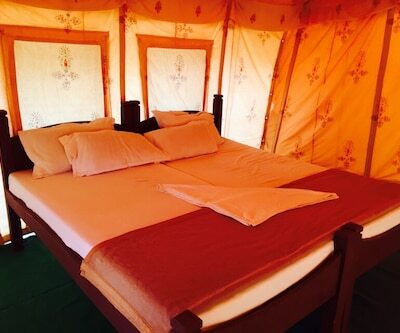 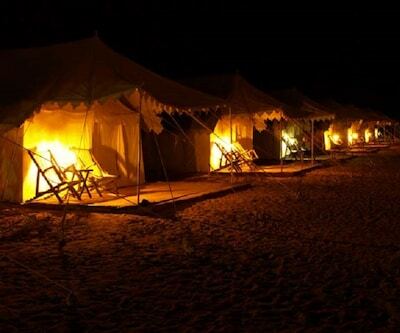 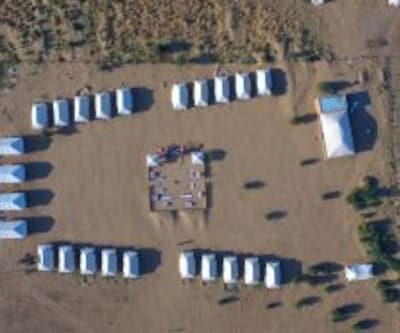 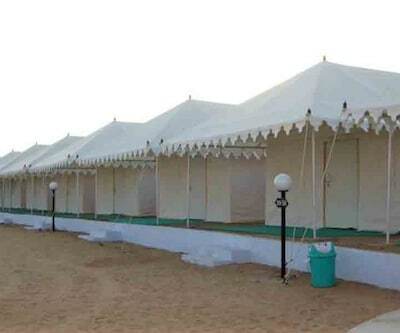 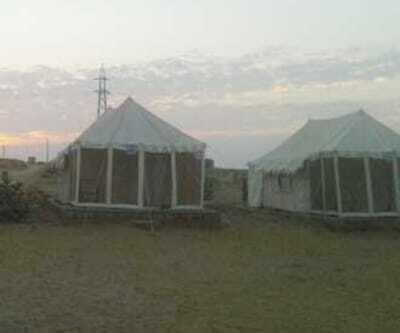 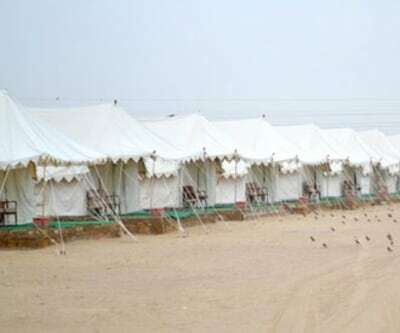 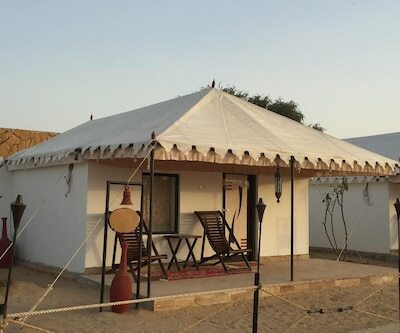 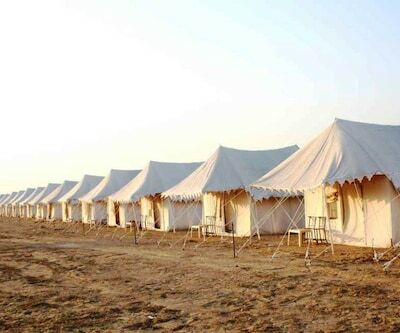 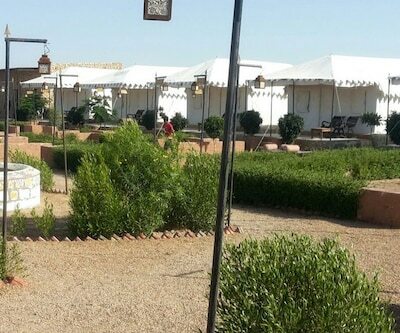 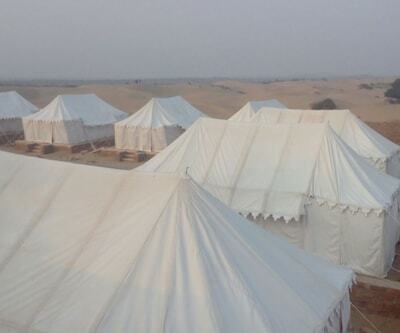 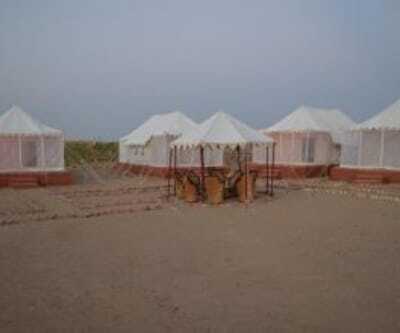 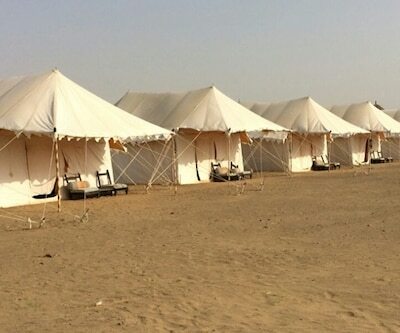 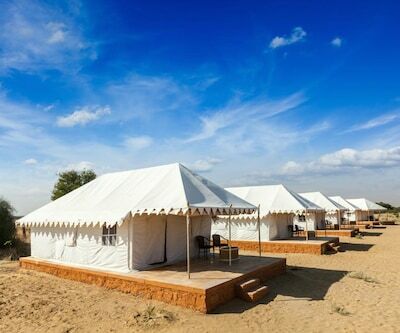 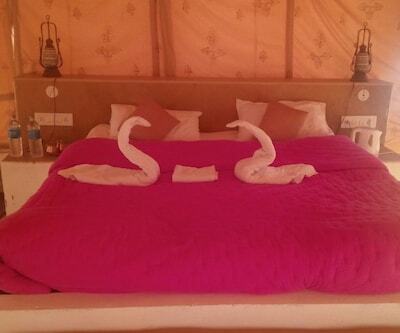 Thakurji Desert Camp is strategically located in Jaisalmer offering awesome rooms to its guests. 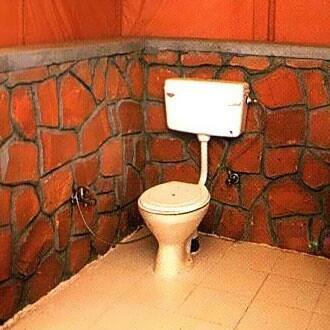 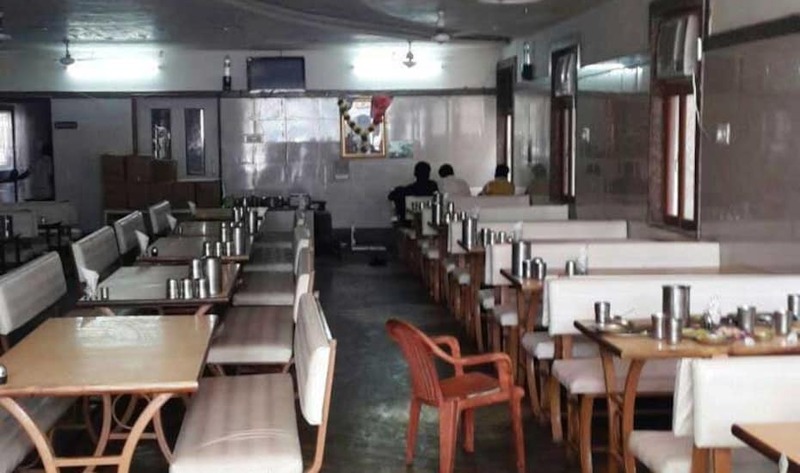 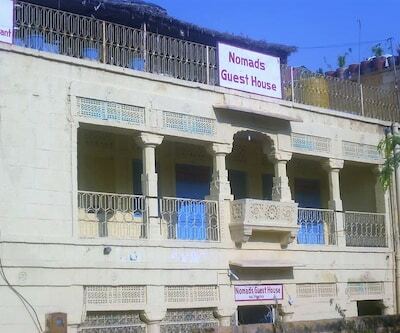 This hotel offers front desk, breakfast facility and a lot more. 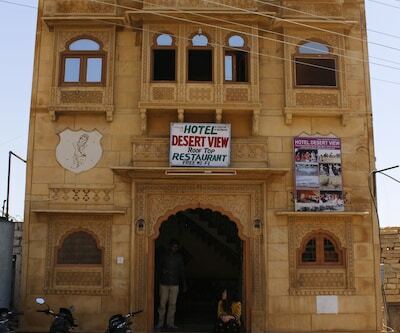 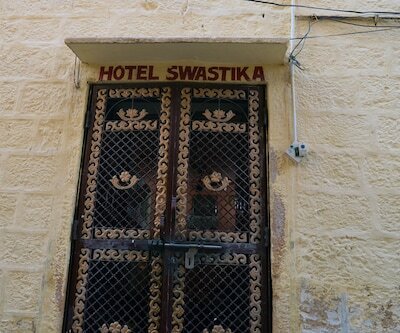 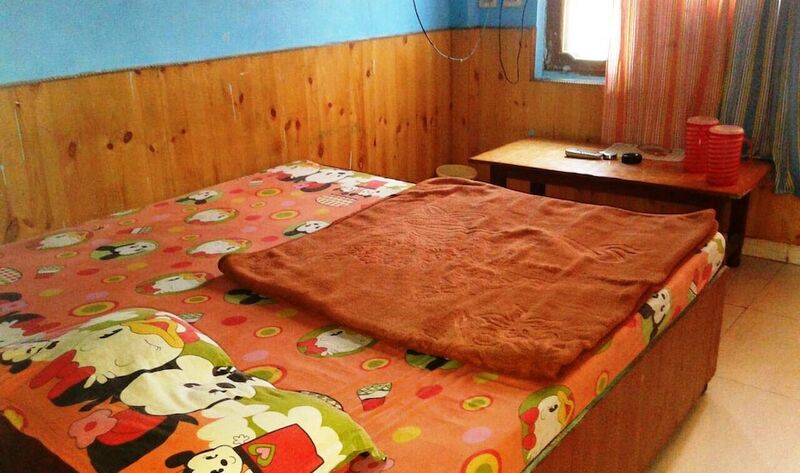 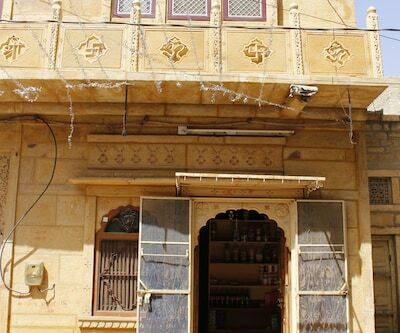 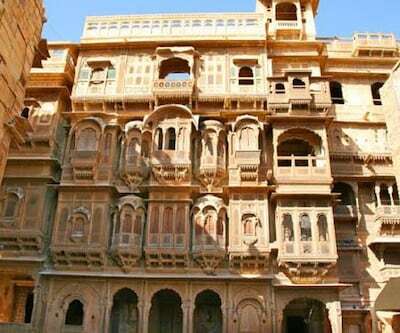 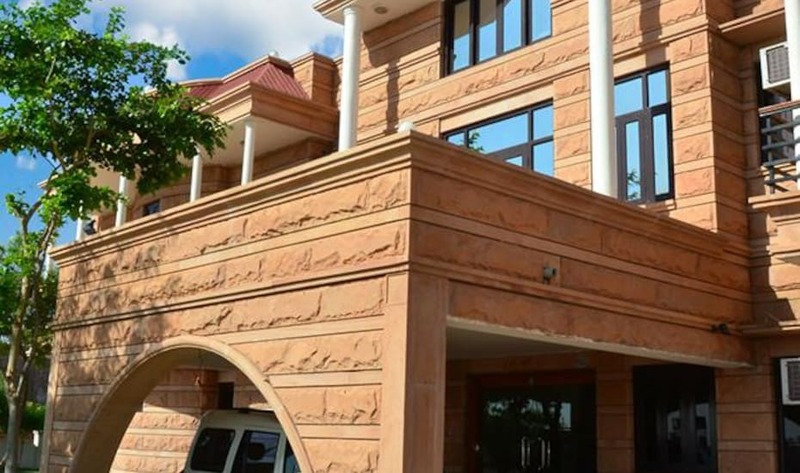 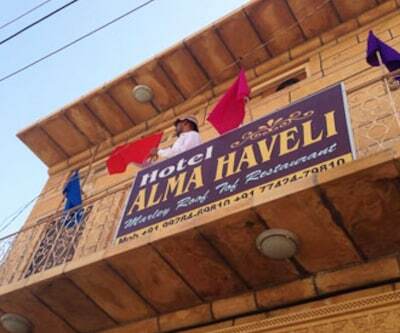 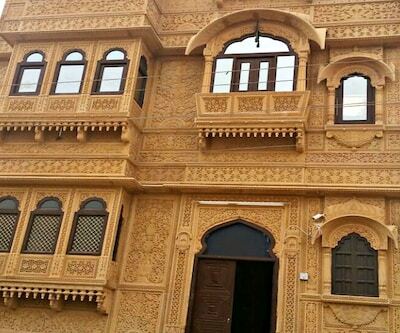 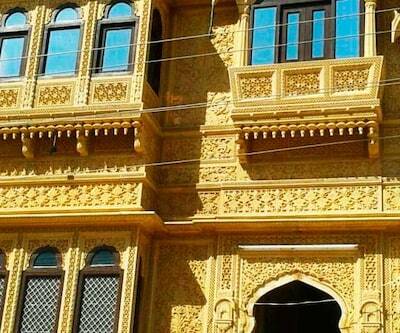 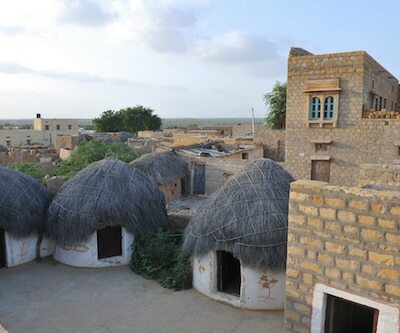 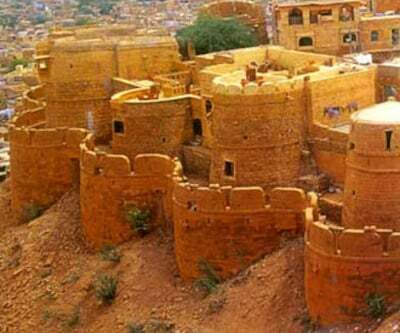 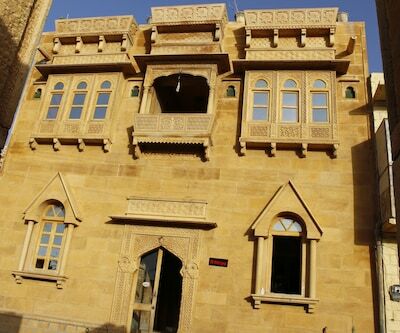 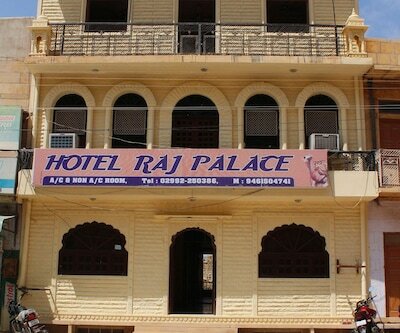 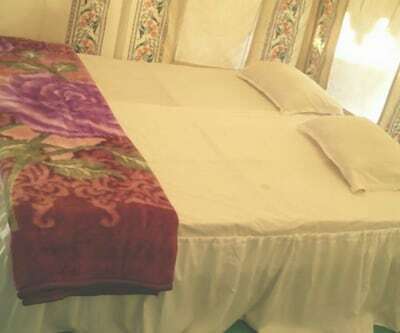 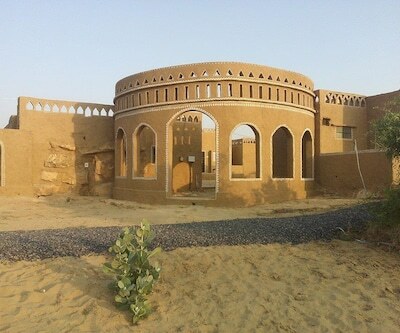 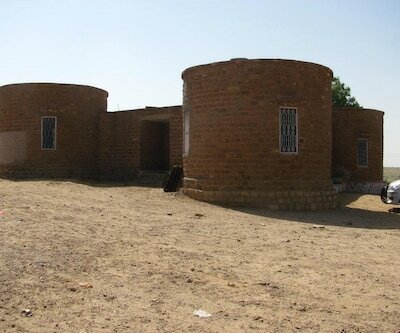 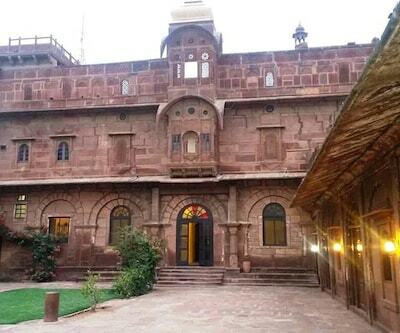 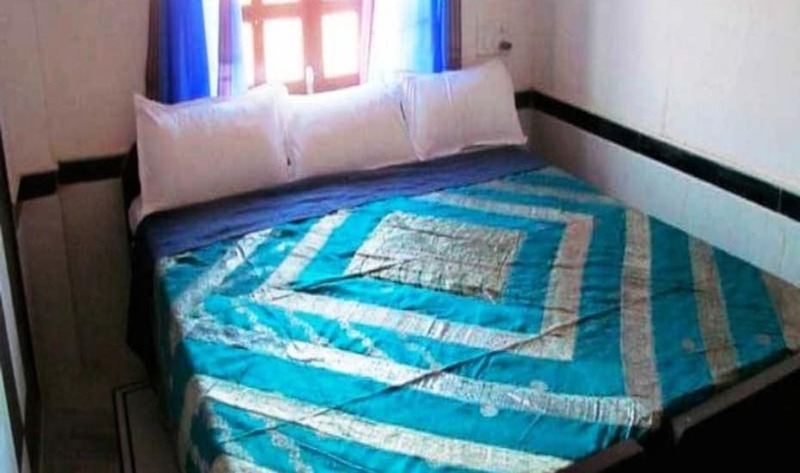 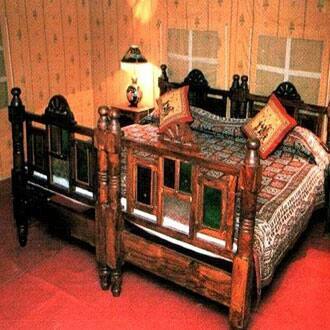 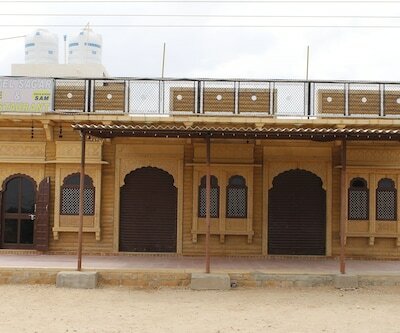 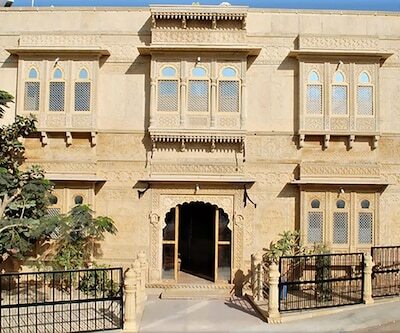 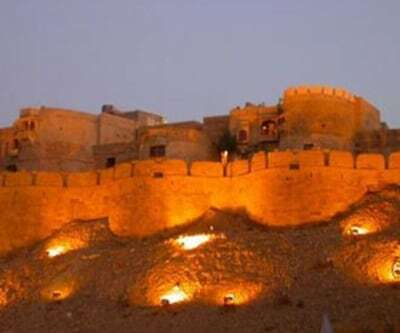 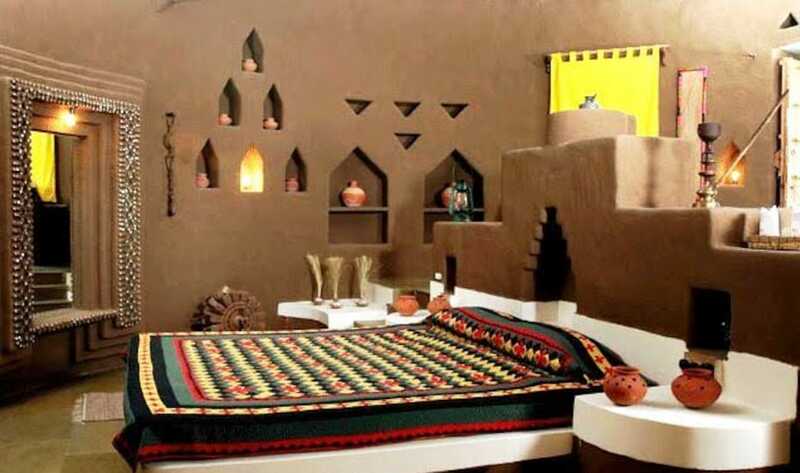 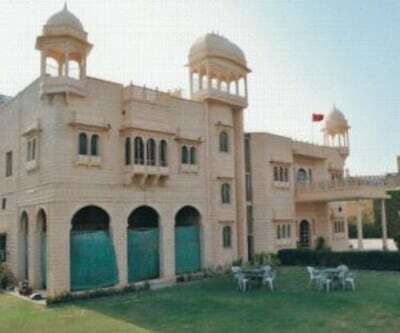 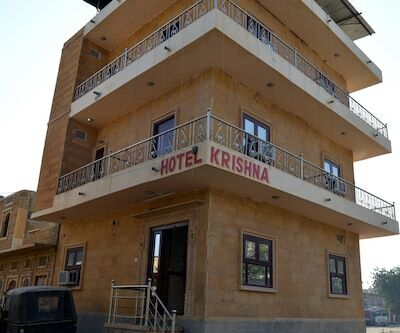 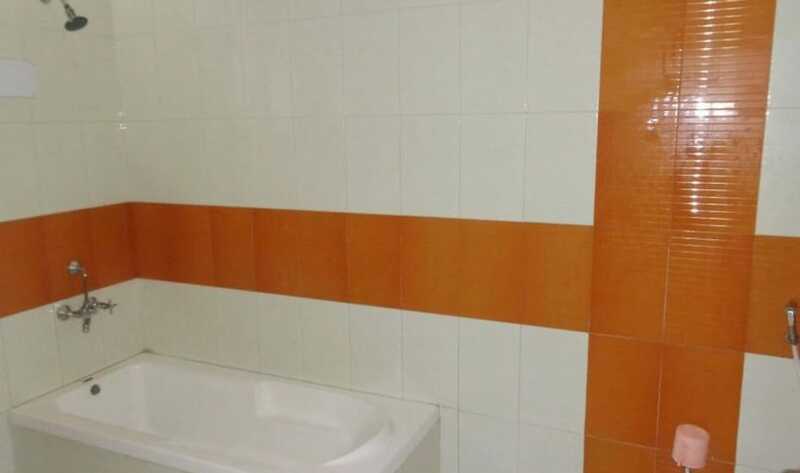 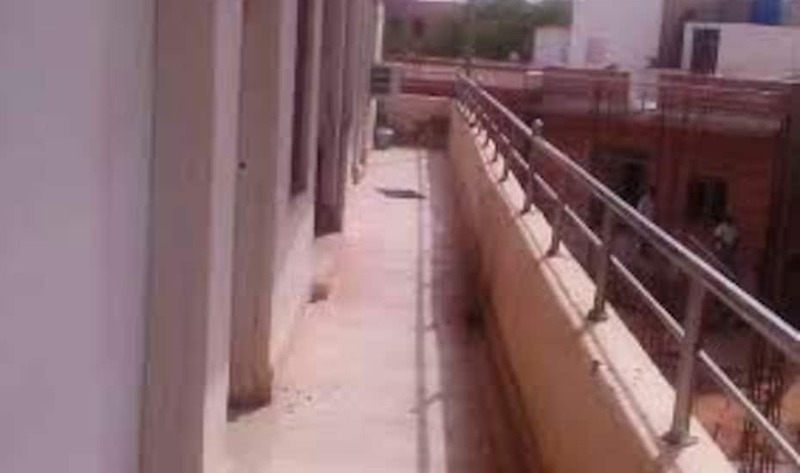 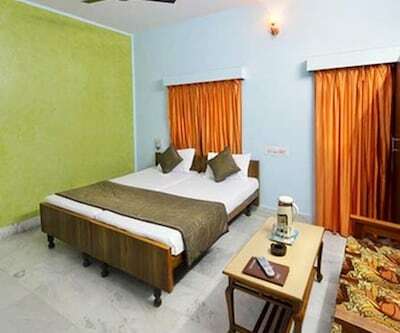 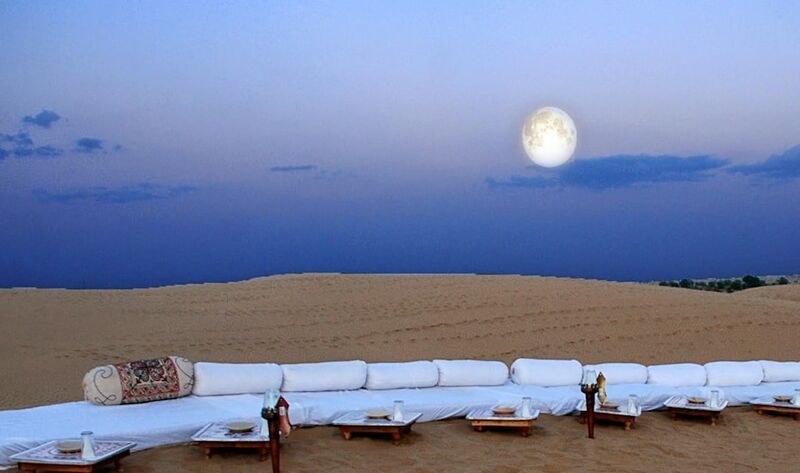 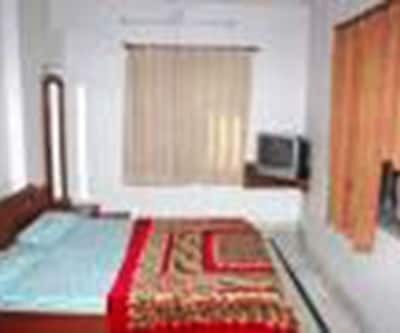 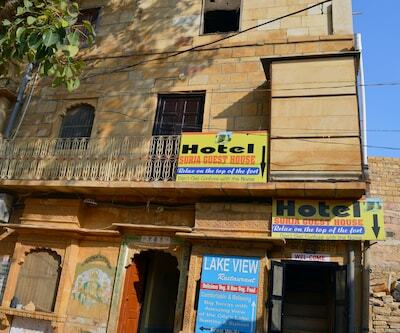 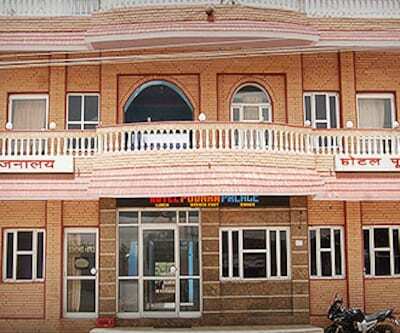 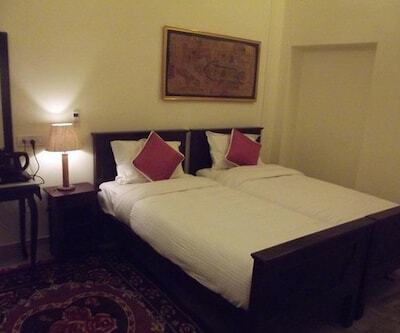 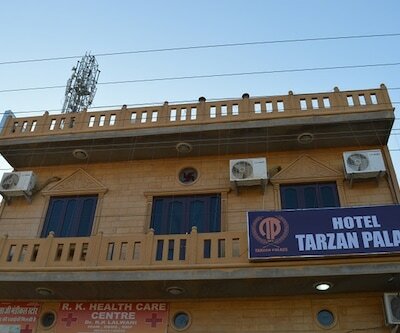 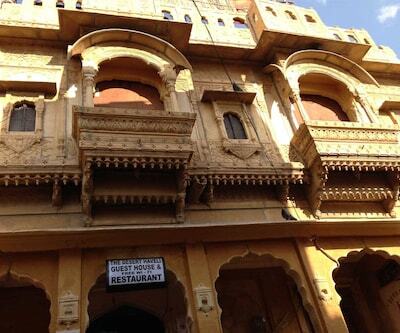 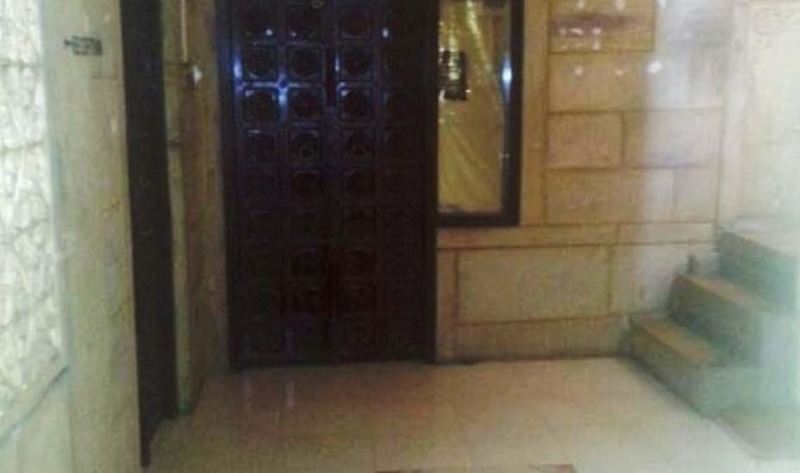 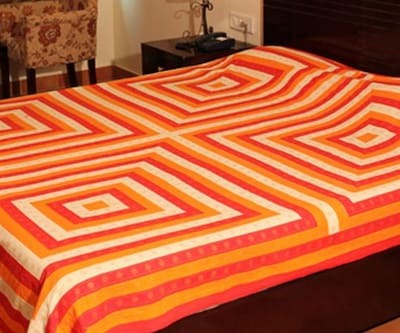 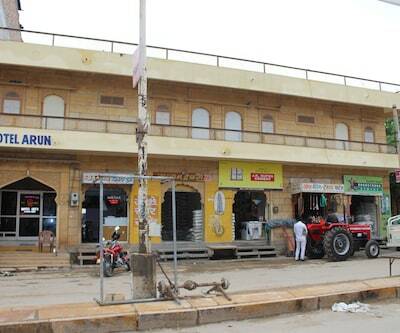 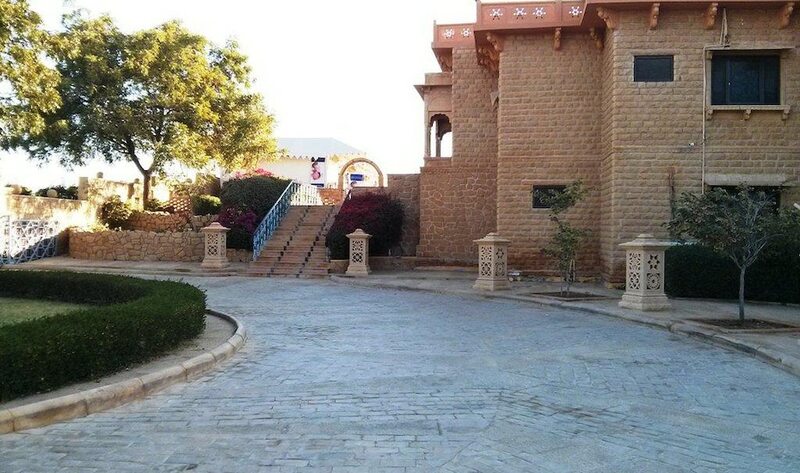 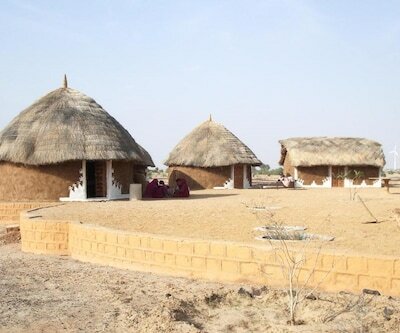 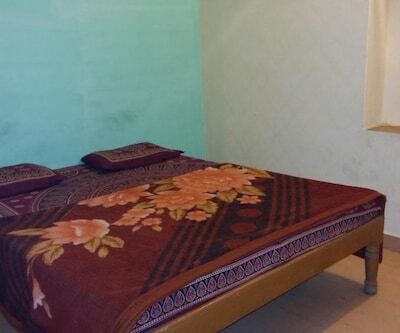 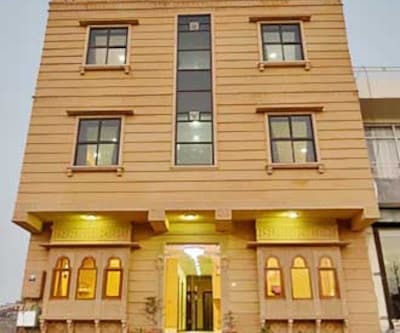 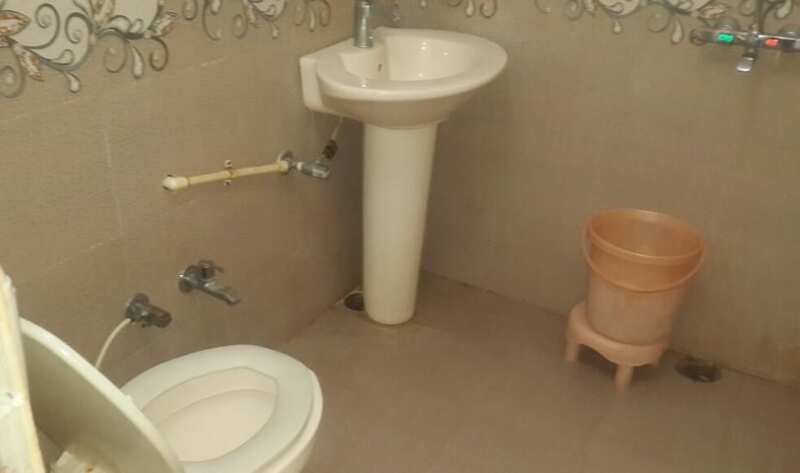 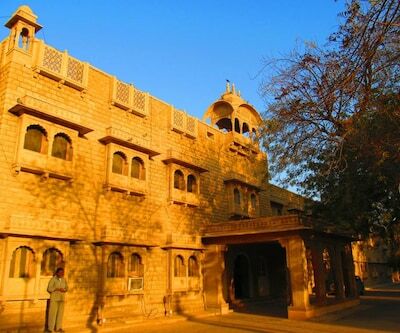 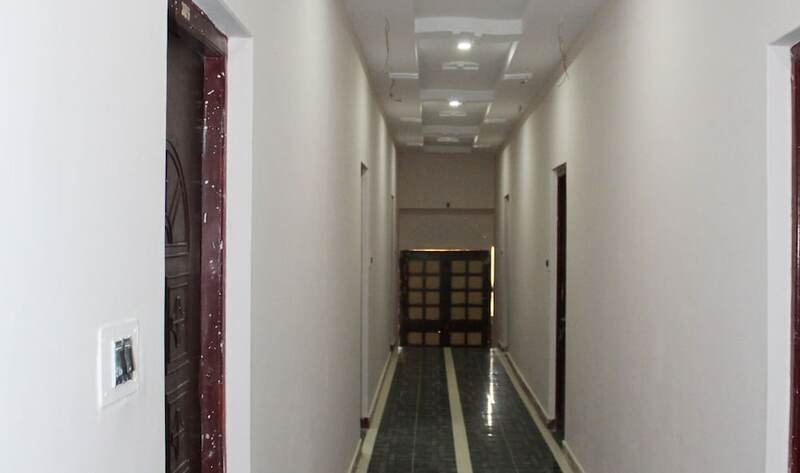 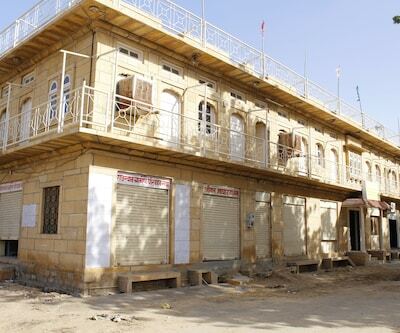 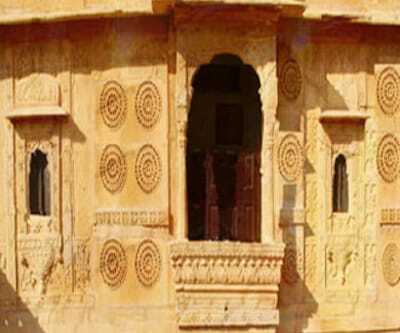 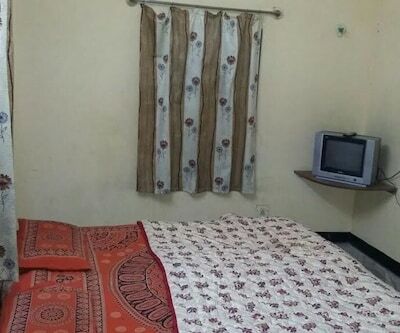 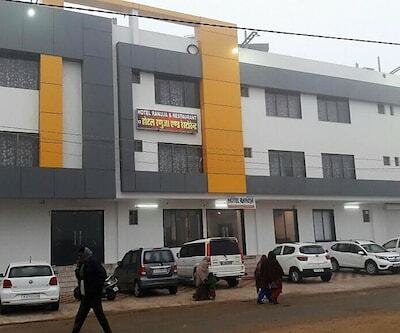 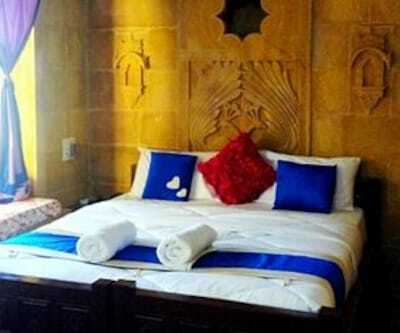 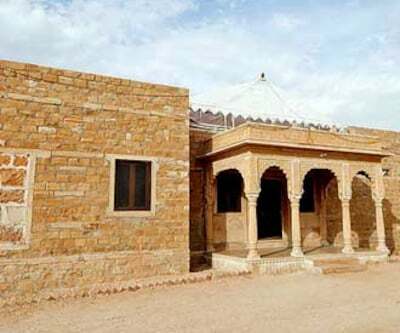 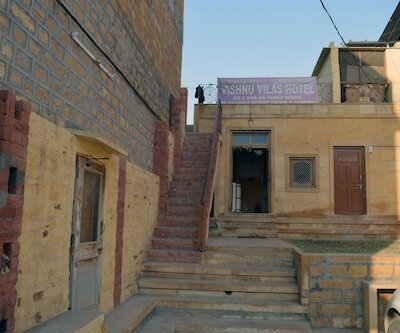 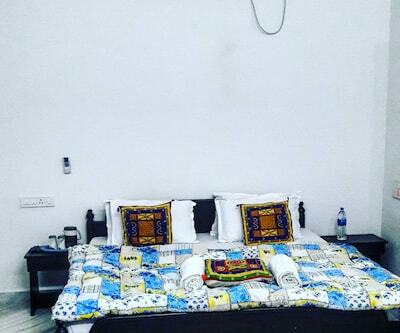 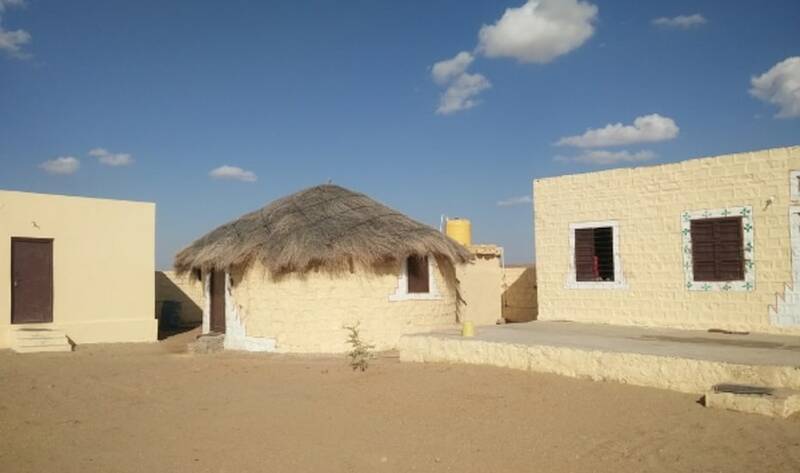 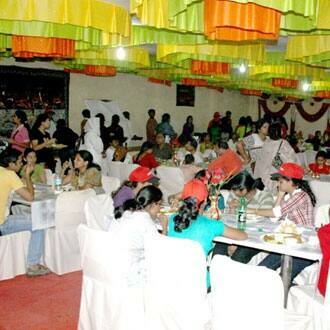 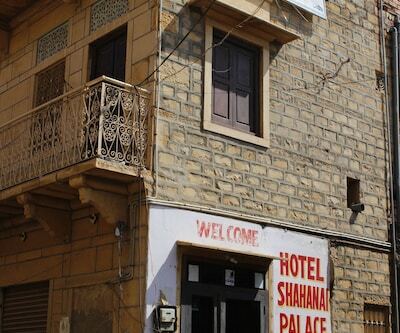 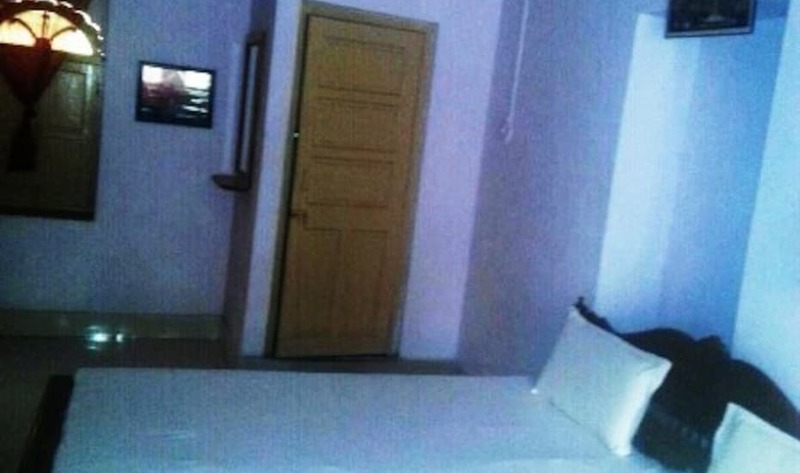 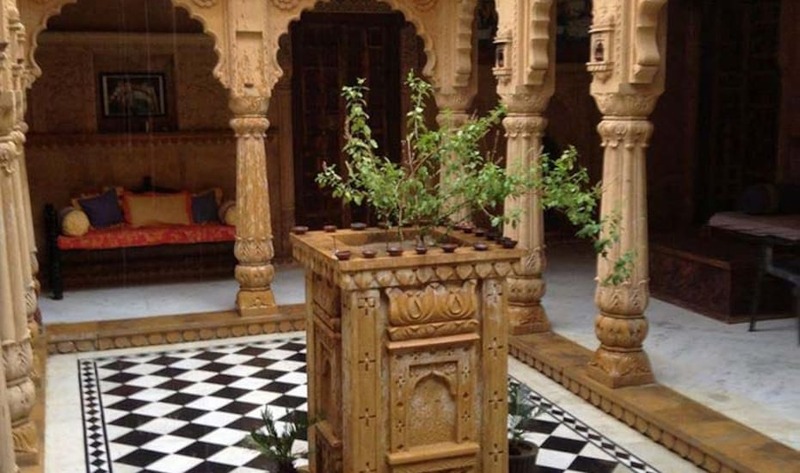 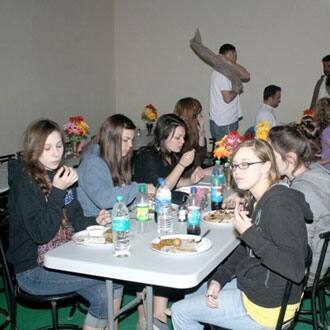 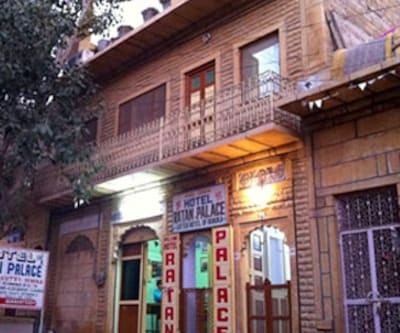 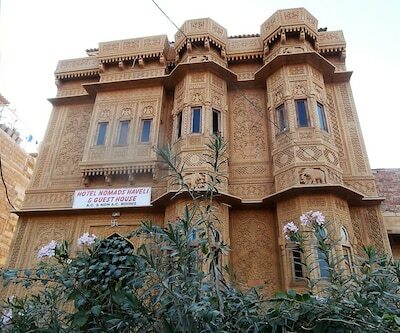 Guests are sure to have a pleasant time at Jaisalmer in this beautiful property.